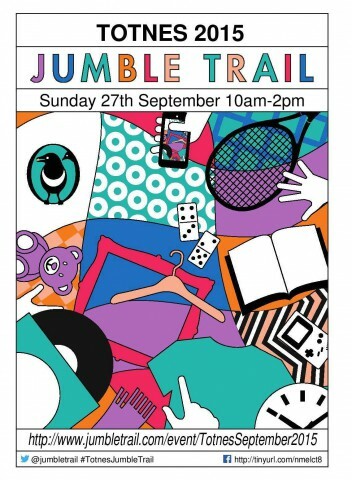 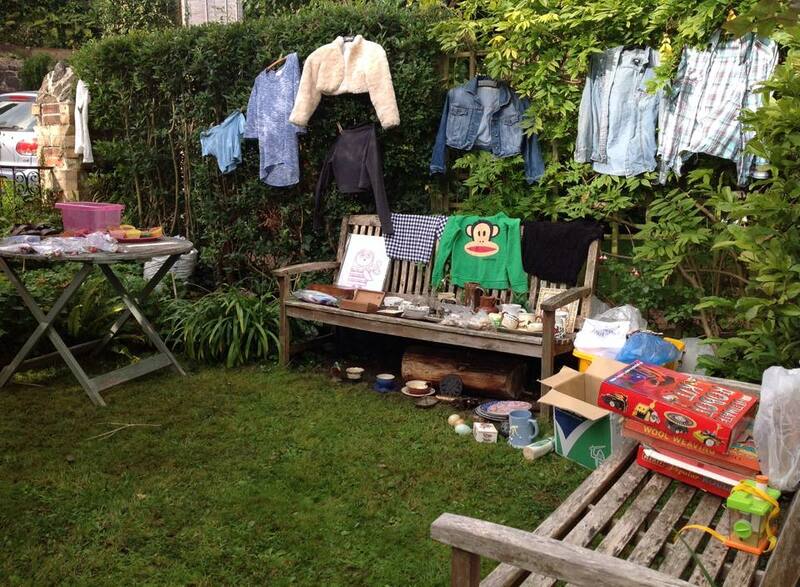 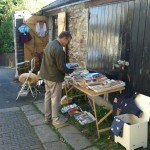 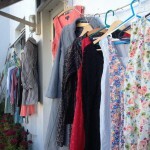 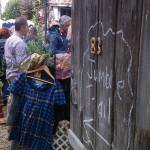 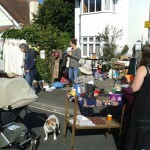 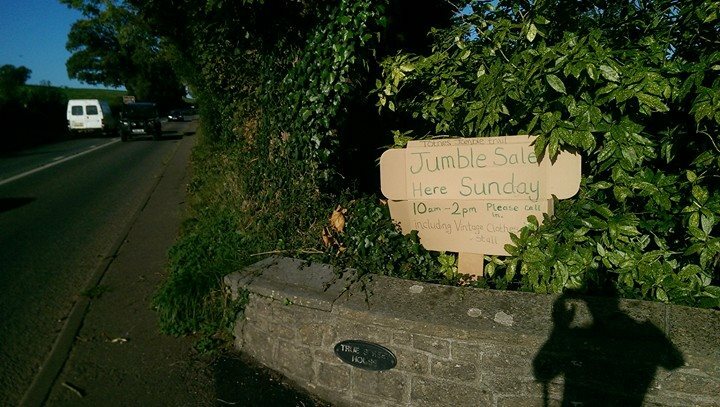 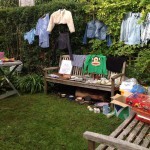 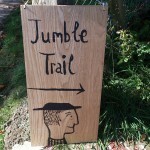 A Jumble Trail is an event where a community coordinates to set up jumble sales at their houses on a particular day. 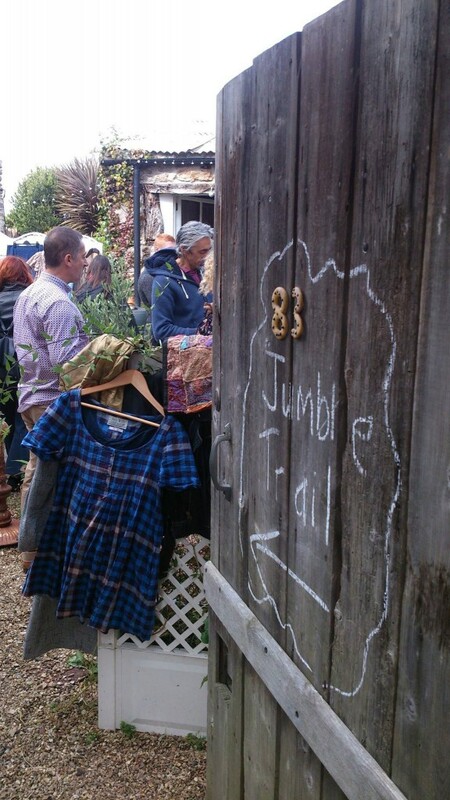 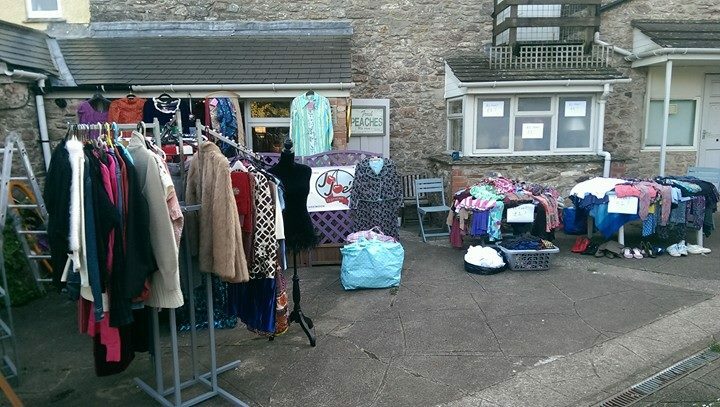 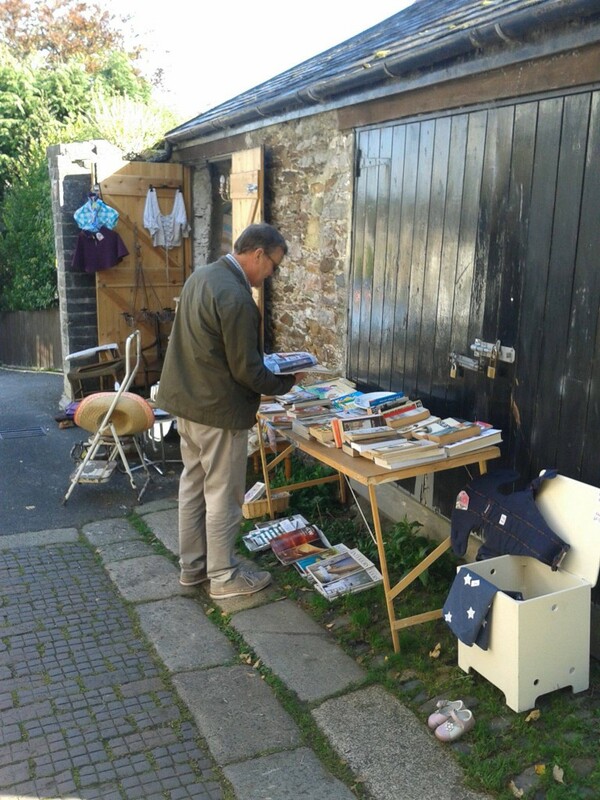 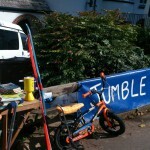 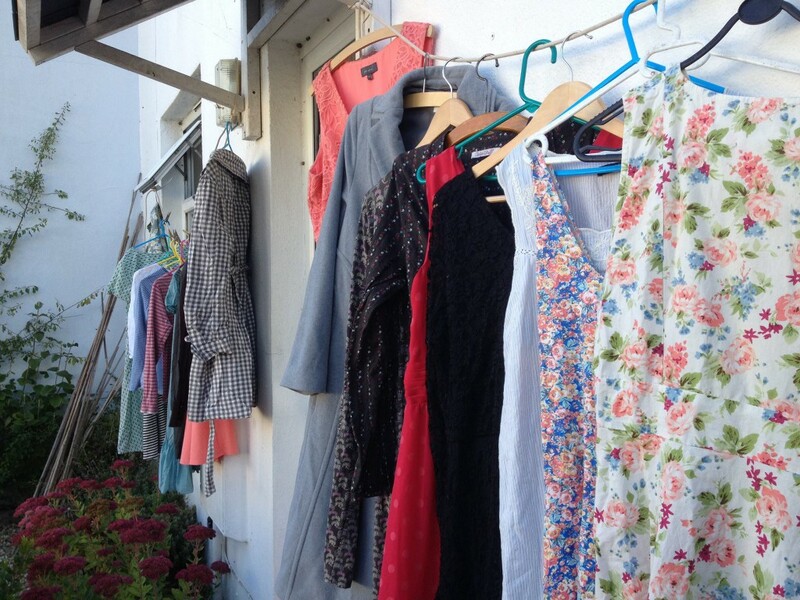 Totnes held our first jumble trail in September 2015, and it was a hit, with 71 households participating! 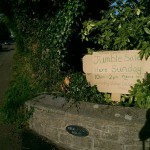 In fact it was so much fun (you may have spotted us in the Totnes Times or the Herald Express!) 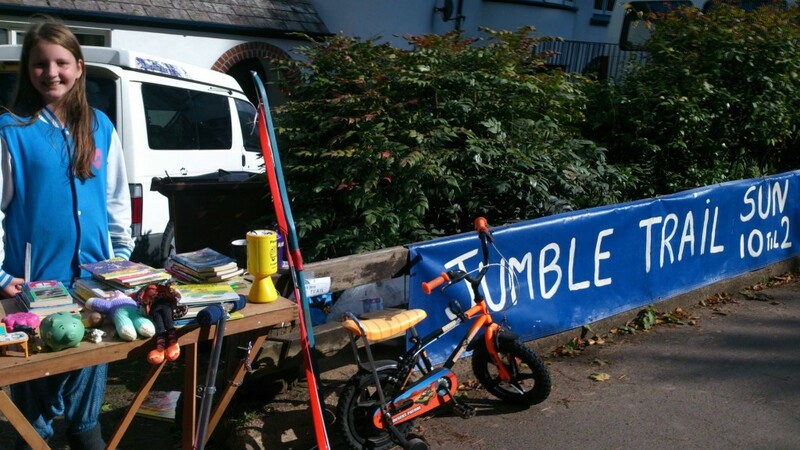 that we immediately organised a date for the next one - Sunday May 8th 2016 - spring clean time. 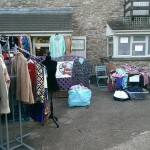 Put it in your diary - the website to register your stall will be available in March. 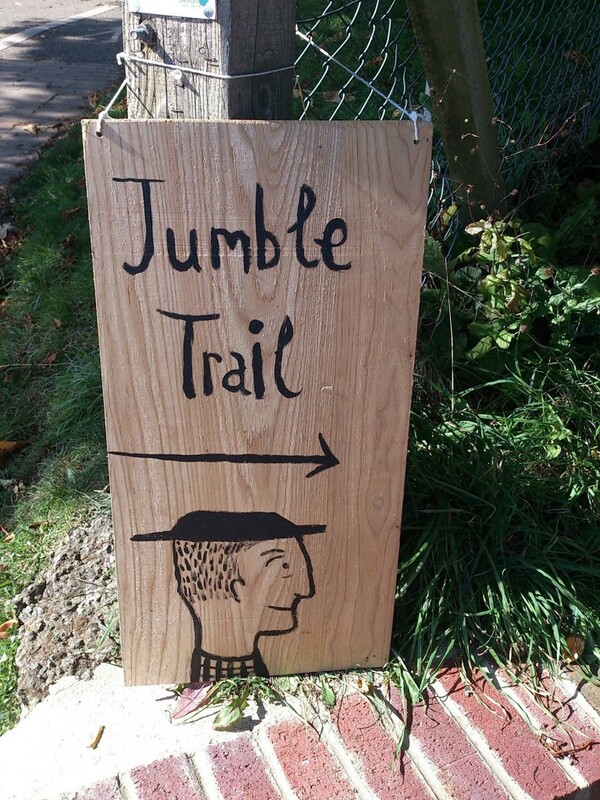 Once the Jumble Trail page goes live (in March) register your stall online, and pay the £3 (this covers the costs of the website and publicising the event). 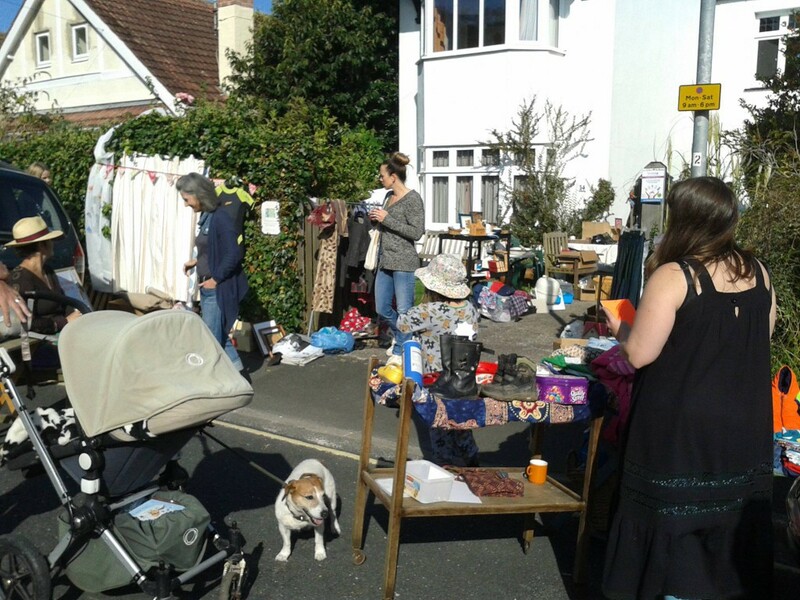 Then organise your stuff, tell your friends and family, make a sign for your road (if you want), and set up your stall on the day! 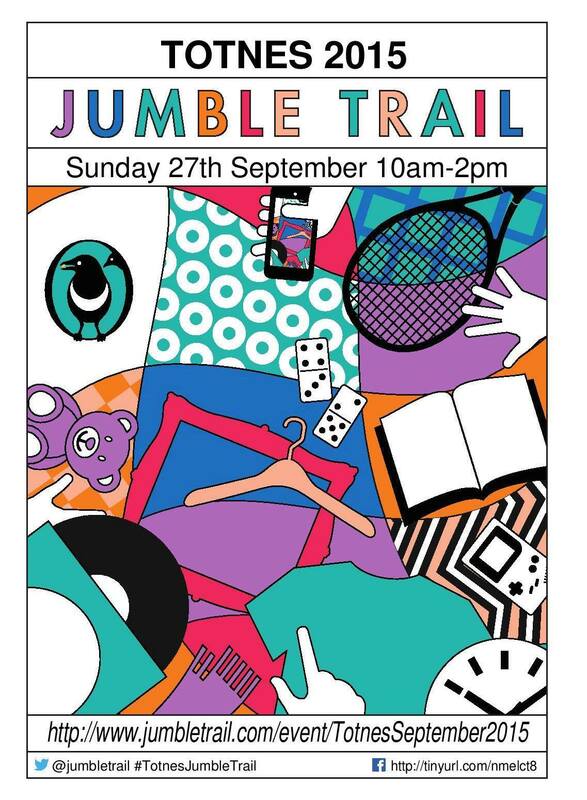 If you'd like to hold a Jumble Trail event in your town or village, you can register an event via the Jumble Trail website (it's free to the organiser, the stall holders pay a few pounds to participate).